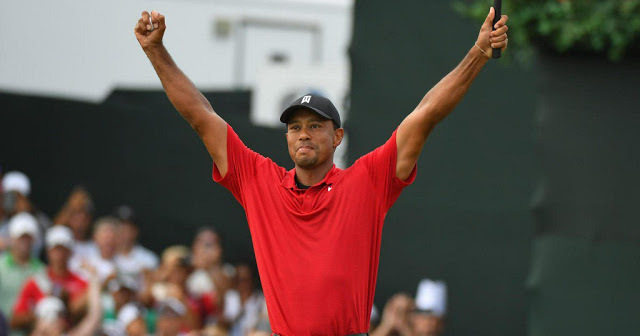 Tiger Woods went from not knowing if he would ever play golf again to winning the Tour Championship on Sunday, marking his first win in more than five years. Tiger Woods won the Tour Championship on Sunday, at the age of 42, 17 months removed from his fourth back surgery and just a year since he resigned himself to the possible end of his playing career. It had been more than five years—1,876 days in all—since his last professional win. "I can't believe I pulled this off," Woods said during the trophy presentation.